Can you believe that we are in September already? With Summer swiftly coming to an end I thought I would put a post together to show my favourite bits and pieces from the season, a sort of Summer round up. If you know me at all you will know that candles are one of my absolute favourite things. I seem to have a new favourite candle every month but this scent has been my preferred choice for a while now. 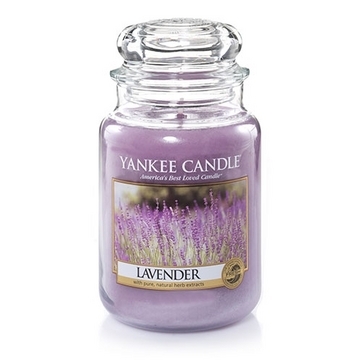 The sweet notes of Lavender is so subtle and calming and has been the ideal candle to burn in the evening when the toddler is in bed. 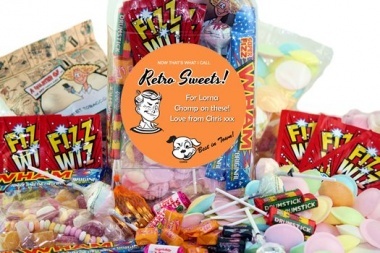 There is something about indulging in retro sweets which is just magical. Tucking into magic saucers and wham bars instantly take me back to me childhood and fill me with nostalgia. Sweets are a naughty treat to have now and again and also make perfect gifts, the personalised sweet jars in particular! Pink Parcel is a new subscription box that I came across recently and I just had to mention it here! The concept behind it is that you receive a little pamper package when it's your time of month. I received a box lately and inside where sanitary products, chocolate, sweets, lipstick and bronzer. I think it's such a fantastic idea! Something that is great for teenagers and adults alike. I'm always in a dress as I'm not a jeans or trousers sort of girl. 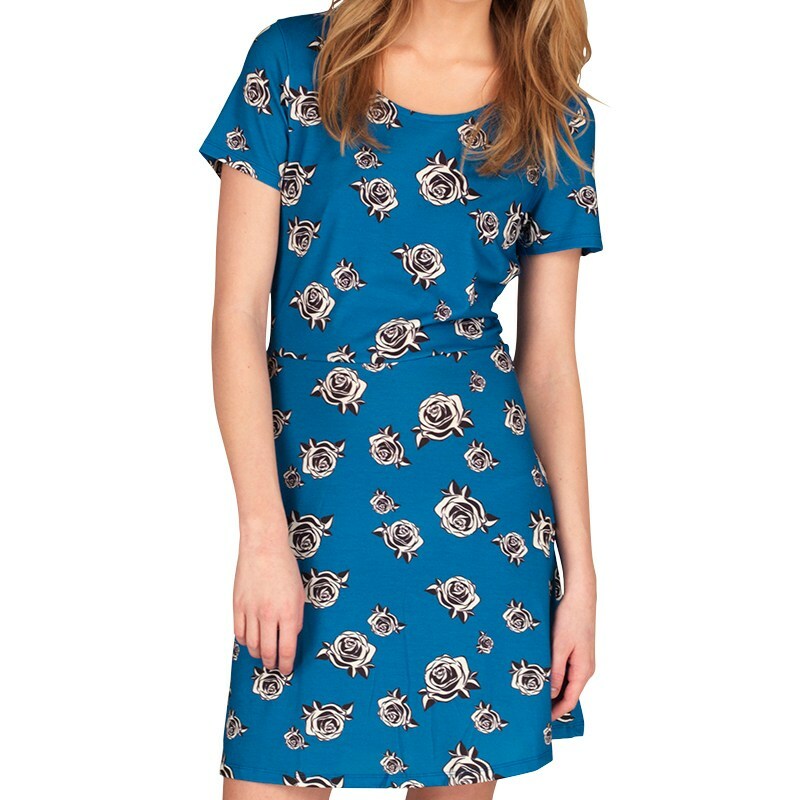 My preferred style of dress at the moment is the skater dress because they are super flattering and comfortable at the same time. I also love how you can wear them during the day or glam them up in the evening with some heels and a smart jacket. I am obsessed with American TV shows! I love to get sucked into a new show and watch a full series in a week. I've been watching Mistresses for a while now but I did just that with season 3 this week, watched it all. The series finished on such a cliffhanger that I don't know what to do with myself now! I don't paint my nails half as much as I used to but I recently won this mini set from OPI and it's reignited my love of nail polish. There are so many gorgeous shades in the set and I am wearing the pink hue as I type this! The perfect colours for Summer. What have been your favourite things this Summer?